I’m back for my sixth year sharing deals that I find for triathlon & Cycling gear! I love pulling these posts together, as I’m an alpha shopper myself. Enjoy your shopping and see you racing next year! Be sure to look at last weeks list, as many of those sales are still live as well. 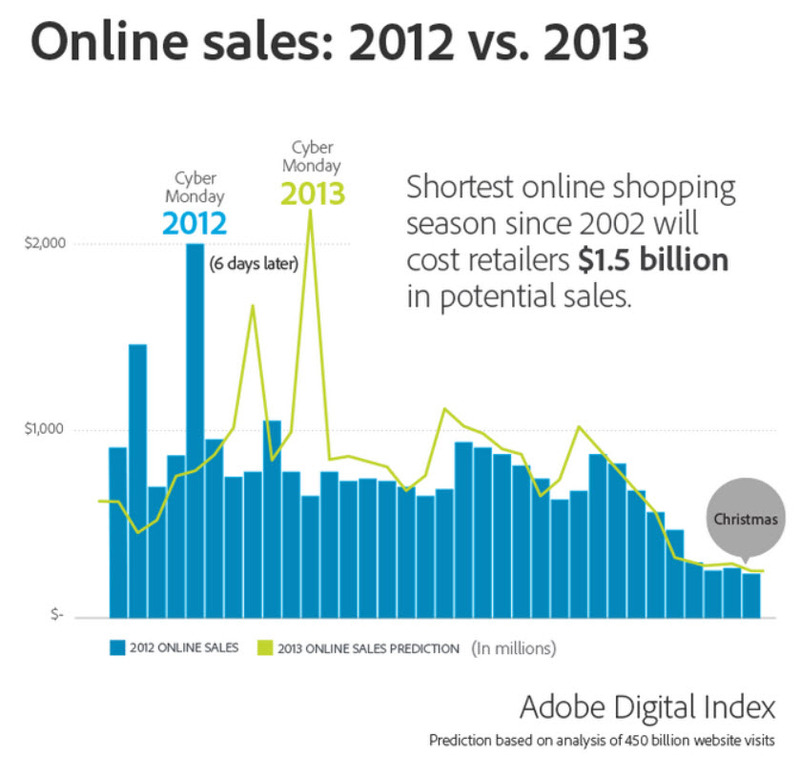 “Black Friday Online Sales Up 8.5% Over Last Year, 20% Of Sales Came From iOS. I’m back with the Cyber Monday list that it growing by the minute! Many of the BF deals are still live, so be sure to look at previous post below this one. Worth noting is that Kswiss announced via their FB page that they won’t have a BOGO deal this year. Will Rapha bring back their 15% off they had 2yrs ago? 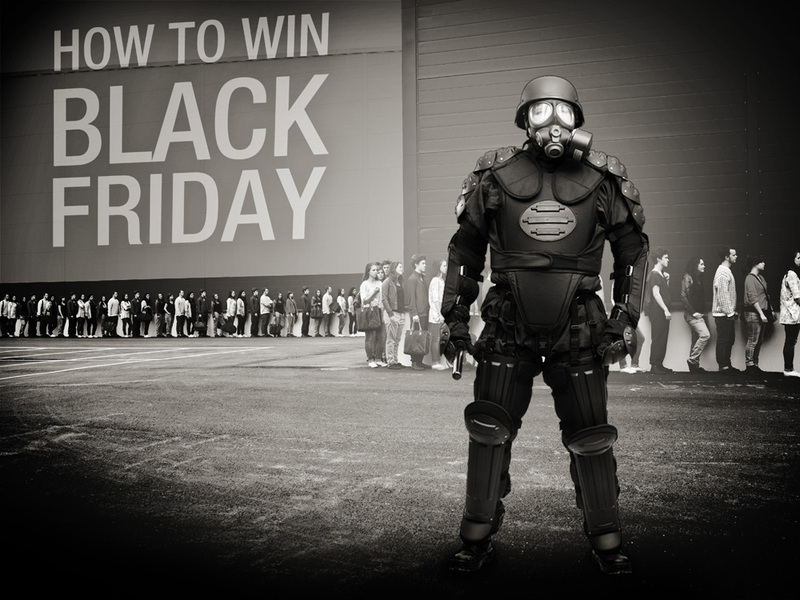 Welcome to my 4th annual Black Friday/Cyber Monday blog post. I’ve always been an alpha consumer and love trying the newest and greatest. I enjoy keeping up this annual post. Worth noting is that I don’t use any paid ads or ad sense programs. My goal is just to share the deals I uncover. This year should be interesting, as retailers have little room for error in the fast approaching and shortened holiday shopping season. A late Thanksgiving – the unofficial kickoff for holiday sales – has lopped six days off the gift buying season. The stakes are high as the holiday season accounts for about half the profits of many retailers according to Morgan Stanley. 2013 Bike closeouts, sleek GPS watches, Powertaps, sweet kits and recovery items like compression gear and boots will be some of the hot items again this year. Stay tuned, as I should have the beginnings of a list by week end!